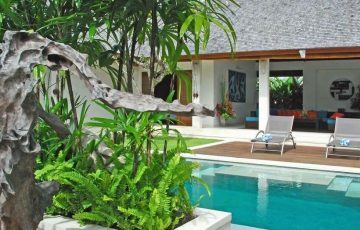 Close to beach, shops & cafes - rent this now! 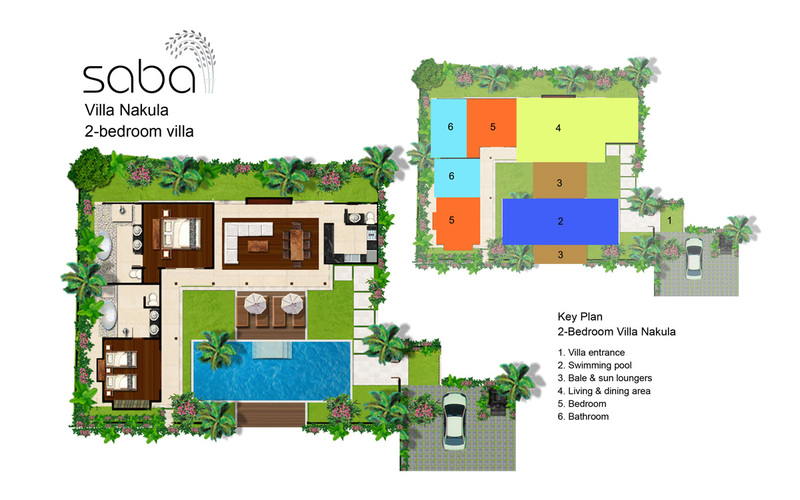 Villa Saba Nakula offers a prime Canggu location right next to the Finns Club where you and the kids can enjoy complimentary membership. 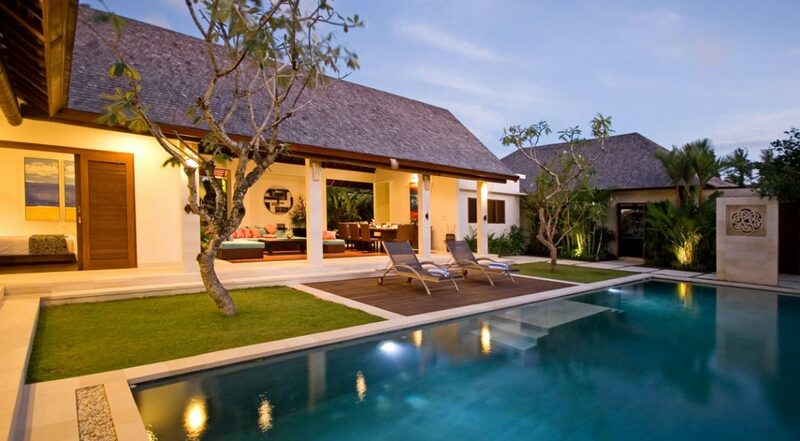 This fabulous 2 bedroom Canggu holiday villa rental has a private pool, fantastic service from highly trained hospitality staff and its close to Berawa and Batu Belig Beaches as well. 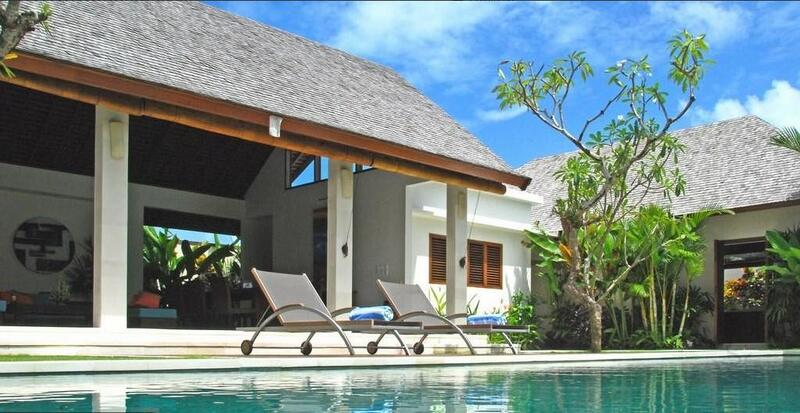 Saba can be rented together with the adjacent Villa Sadewa turning it into a 4 bedroom villa. With two swimming pools. 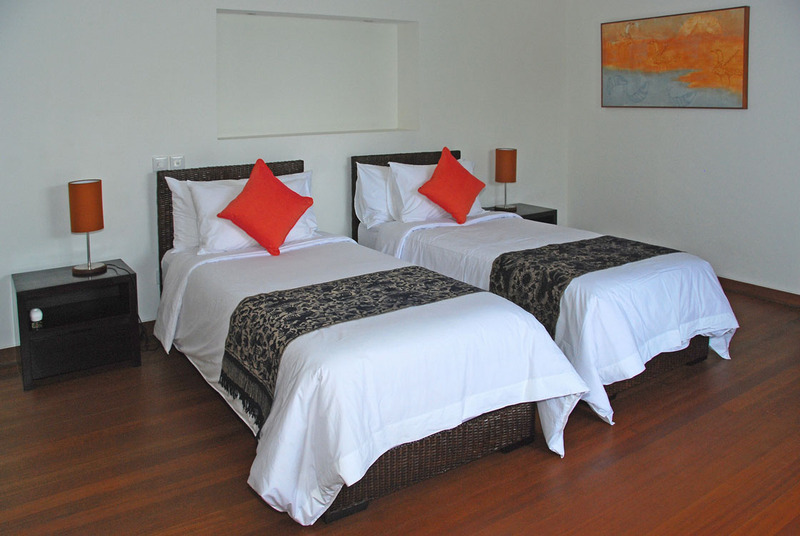 Perfect for a family with kids or two couples looking for a memorable Bali holiday. 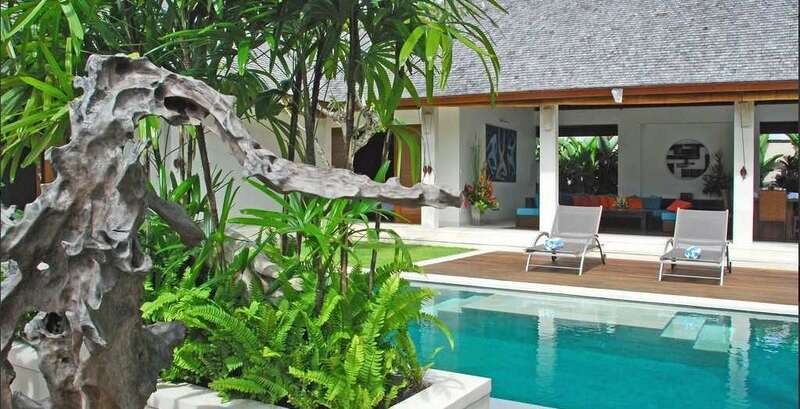 When guests enter Villa Nakula Saba they will quickly appreciate the villas perfectly maintained gardens and crystal clear 13m swimming pool. 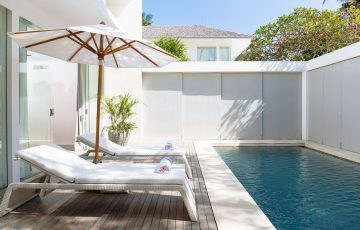 An array of exotic palms, plants and flowers make for an authentic Balinese ambience, the pool deck is ready for you to immediately start enjoying the sun rays and the stylish recliners will provide hours of pool side comfort. 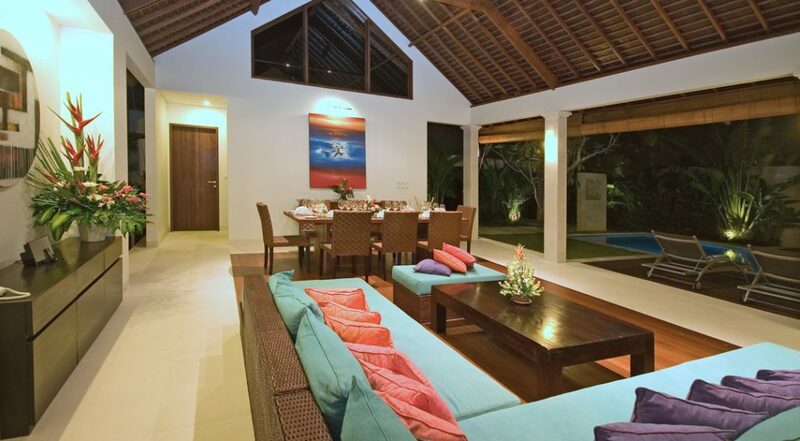 The open-air living pavilion with its high vaulted woven ceilings provides the very best of luxury tropical living. 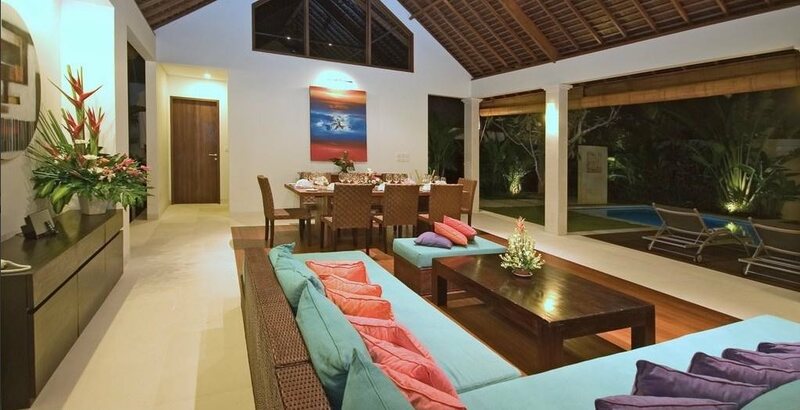 Sit here and relax under the cooling breezes circulated by ceiling fans on the L-shaped sofa and enjoy meals prepared by the complex chef at the 6 seater dining table,there is a separate fully equipped gourmet kitchen and an iPod dock will set the ambience to suit your holiday mood. 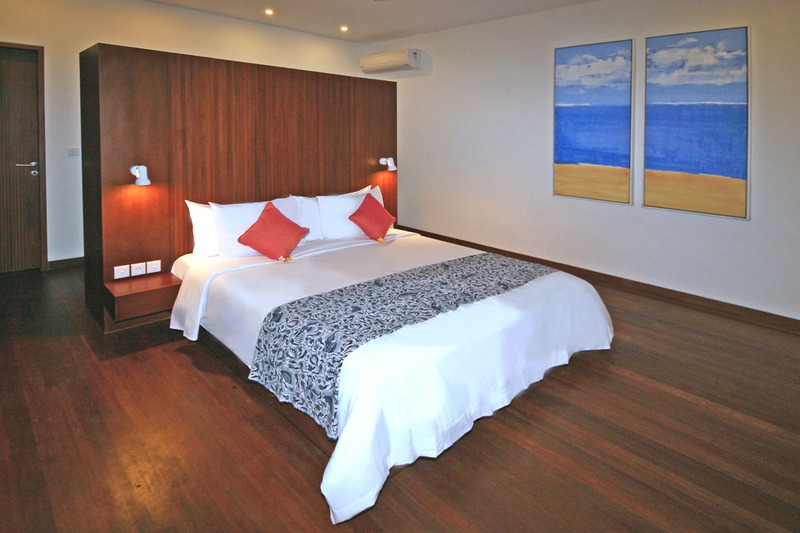 There are 2 pristine en-suited bedrooms where nothing is out of place and offers all the modern amenities for very comfortable accommodation. Both feature ceiling fans, AC, large flat-screen satellite-TVs with DVD-players and spacious wooden wardrobe closets equipped with safety boxes, slippers, and bath robes. 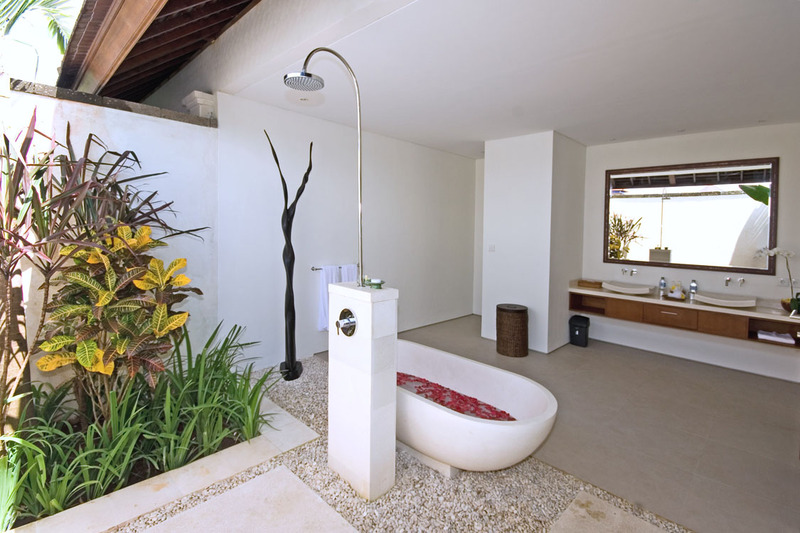 Semi open-air en-suites feature tropical plants with terrazzo soaking tubs, monsoon showers and twin vanities. 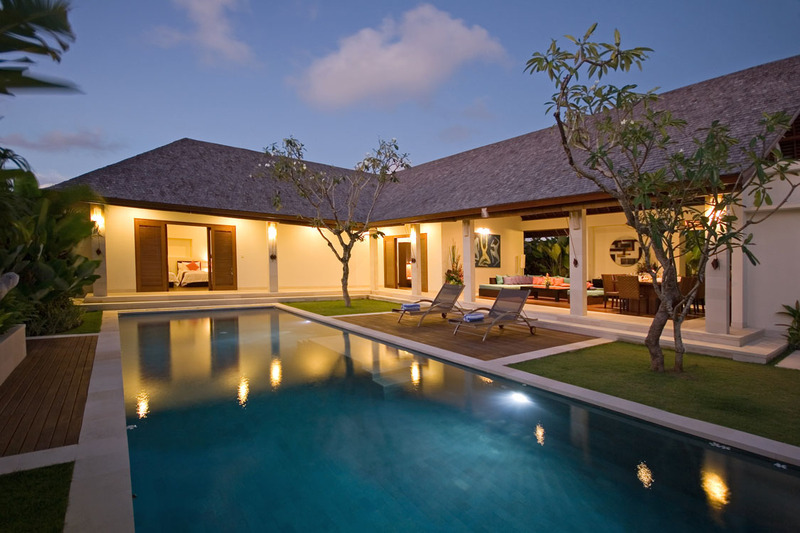 The villa is fully serviced by the friendly Balinese team, the villa manager will oversee the butlers, chefs, housekeeping and security guards. 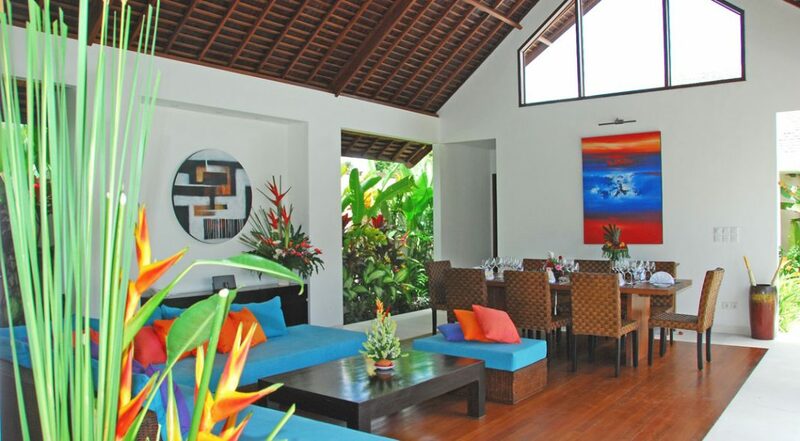 The complex offers a shuttle service to Canggu and Seminyak tourist areas and guests enjoy complimentary access to Finn’s Beach Club and the Finns Recreation Clubs waterpark, gym and tennis courts. 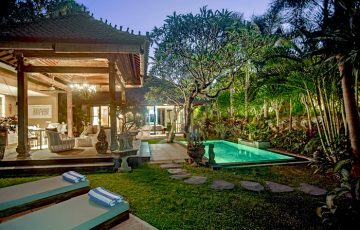 The villa allows guests to explore Canggu, Berawa, Batu Belig, Echo Beach and Seminyak with absolute ease, being located in between all of these hot locations. 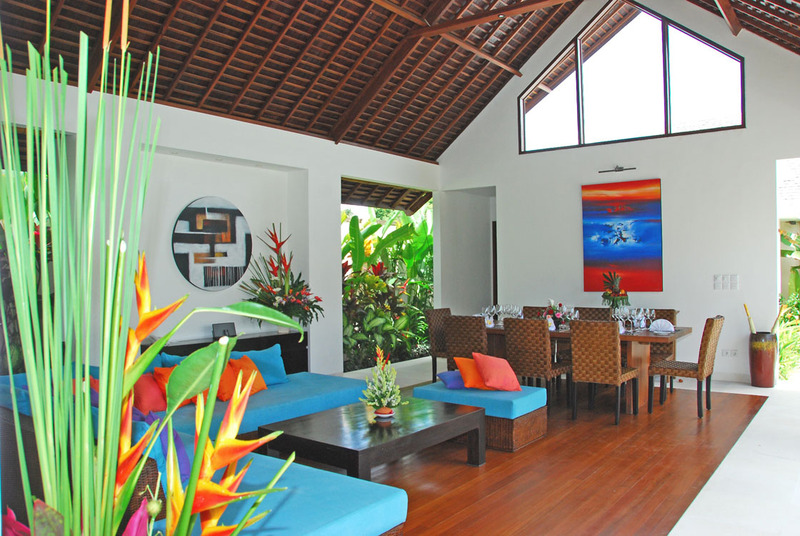 La Laguna and Finns Beach Clubs are just 5 minutes from the villa as is Berawa and Batu Belig Beaches. 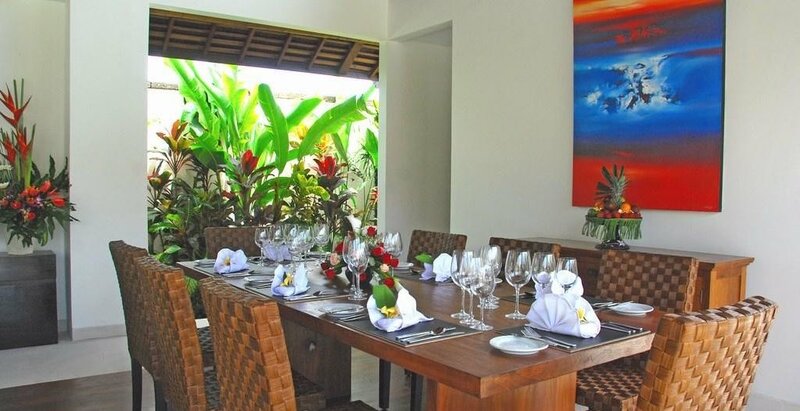 Seminyak Square is only a 10 minute drive away where you can wine, dine and shop to your hearts content! 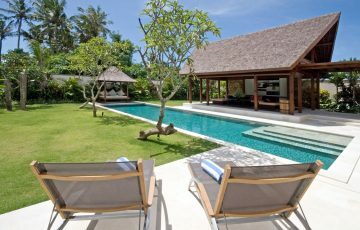 To view other Bali villas or our full range of Canggu villas near the beach & the famous Seminyak / Jalan Batu Bolong shopping area please browse this website or contact our reservation team. 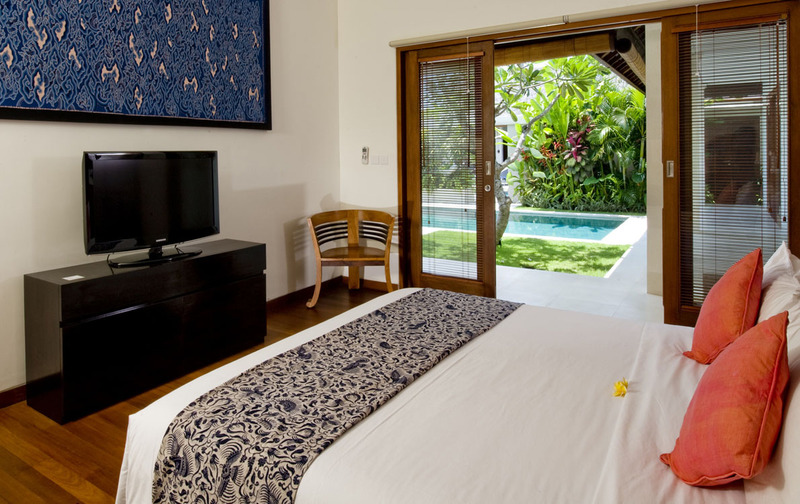 This is a really popular Canggu holiday villa so if your planning a trip to Bali especially during the Australian school or public holidays please book Villa Saba Nakula well in advance. We wanted to give my son a treat for his uni graduation and decided to spend 2 weeks in Bali. The facilities were modern and fresh, the surroundings were kept clean and tidy and we loved everything that was prepared by the chef - those breakfasts were the best! My son had his own space and my husband and I had ours. 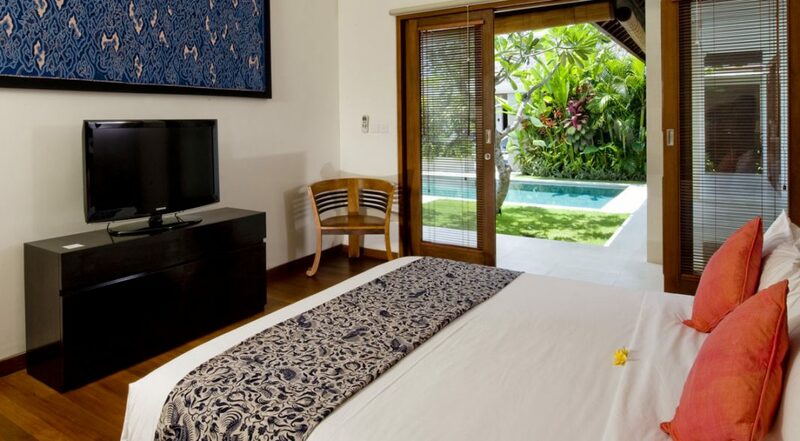 We just loved everything about Saba Nakula and the staff. A big thanks to Made and Wayan for making this holiday so special. 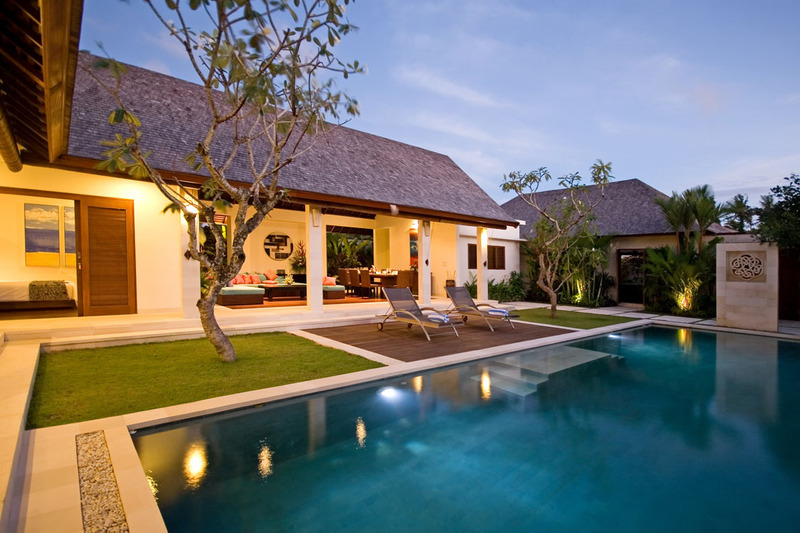 We were in Bali to celebrate my grandparents 50th wedding anniversary and we all stayed in the different Saba villas. From the moment we arrived, everything was taken care of. We did love those welcome drinks!! The staff kept the place tidy and we could easily go from one villa to the other, chilling and playing with our cousins and the rest of the family. The beach was nearby which suited the kids as they could go to the beach in the afternoons - The anniversary party was awesome and the staff ensured everything went smoothly. We definitely had a awesome time out here. Sent 9 days here with the family and were I love fell with the villa from the moment we stepped inside the gates. 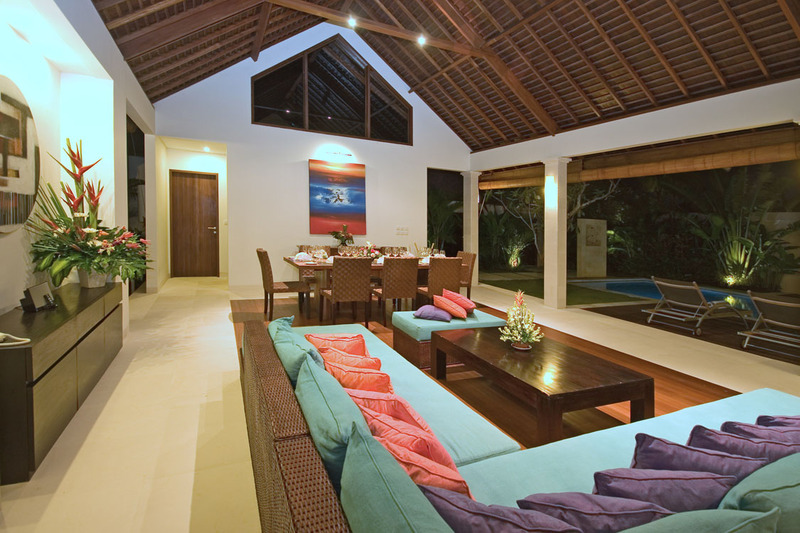 Clean, comfortable with a great ambiance. All we can say is amazing!! Loved the pool and the fact that it was easy to get to the beach. Loved the location as it was near some really fabulous cafes in Berawa. Definitely a holiday gem for our family and I hope to come back again. 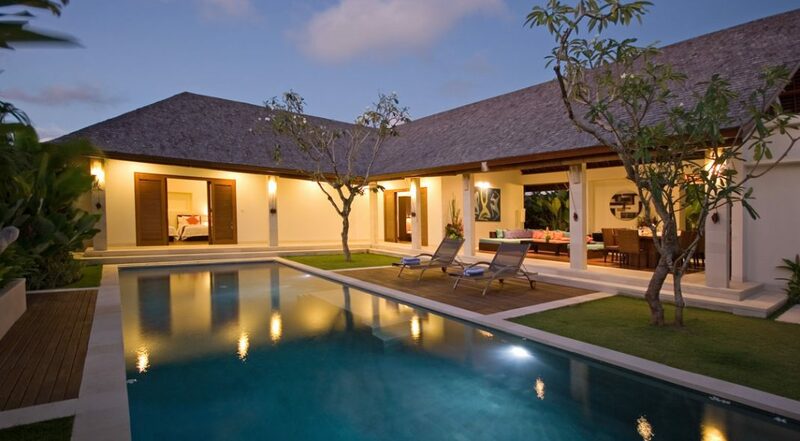 Loved this villa and being in Canggu. Thanks to all the staff at Saba Nakula for such a wonderful holiday.